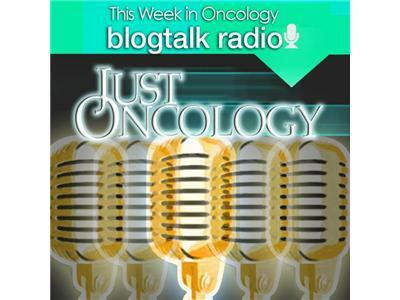 On the Wednesday, December 26th, 2012 broadcast at 1:30PM Pacific/4:30PM Eastern our special guest is author, consultant, health activist and cancer survivor Casey Quinlan. Casey Quinlan, the Mighty Mouth of Mighty Casey Media and author of Cancer for Christmas: Making the Most of a Daunting Gift is an evangelist for participatory health care and social media in medicine, believing that community and collaboration-building will deliver both better health and lower healthcare costs. She’s one of the Disruptive Women in Health Care, an online community of women dedicated to serving as a platform for provocative ideas, thoughts, and solutions in health and medicine. Casey speaks to audiences on topics ranging from how healthcare can build healthier communities by using social media to how businesses can create content that drives brand loyalty and sales. Join us for a lively and fun exchange with Mighty Casey!